2K promises to keep the player ratings as accurate to their real life counterparts. The ratings will be adjusted and updated on a regular basis. 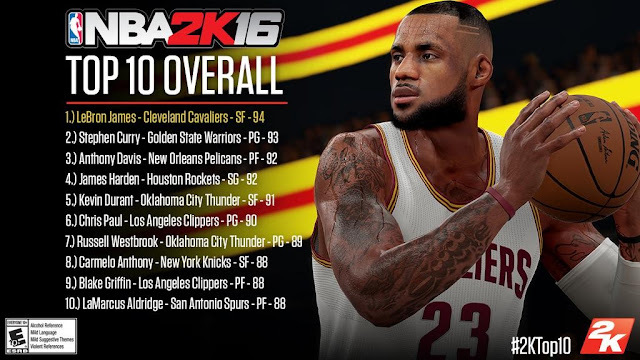 NBA 2K16 will receive its first roster update on release day or shortly after.